I took the only exit for miles and pulled off at an empty lot at the end of an empty road. It felt strangely comfortable, since I felt empty too. Every area of life was heavy, and I was driving to a meeting where I would be unsupported by someone I couldn’t trust. The combination of big decisions, unexpected loss, intense emotions, and daily pressures was taking a toll on my body, causing pain that made it hard to ignore the stress. 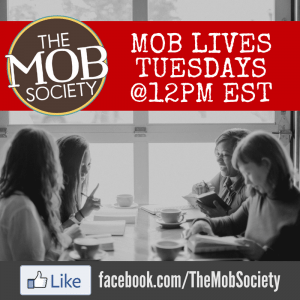 I wanted to give up trying to be “more than a conqueror,” which didn’t feel at all like an urge gospel moms should have. 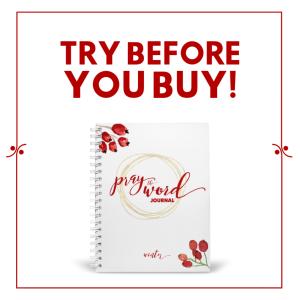 Confess that at small group or Bible study, and you’re likely to get awkward glances from girlfriends who don’t want to admit to having had a give-up-moment. Can the Gospel get us out of giving up? The Gospel is all about Jesus helping the helpless. God’s plan for saving us means He does His greatest work with His greatest gifts when we get to give up moments. When we know we’re at our empty end, He fills us and gives us hope. But even when you have a relationship with Jesus, the road may still lead to detours when we want to give up. Children can be confusing. 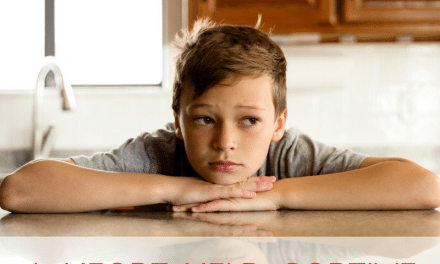 We may be tempted to give up on godly parenting. Marriage may leave us feeling misunderstood. We may want to give up on communicating. Church may be more conflict than compassion. We might want to walk away. Loss may plunge us into grief. We may want to retreat forever. Relationships may make us a target of a grown up mean girl. We may want to isolate. Every season has pieces with the potential to become problems. The Gospel message of Jesus helping the helpless also guides us when we go down the path of wanting to give up. For our own sake and the sake of our children, we need God’s help to stay on God’s good course for us. Jesus is with me, and if I give Him a chance, He’ll remind me of that. The Gospel message assures us that once we belong to Jesus, we stay in relationship. If we need to pull over to an empty place, we don’t pull over alone. Stillness creates an opportunity to know God (Psalm 46:10). If you feel like giving up, be still and let God remind you He is with you. When we put our hope in God and He calls us his own, we become attached, like a branch on a vine. We can’t do anything without Him. To “abide” means to stay. He abides so we can abide. When we stay with Him, we know He stays with us. Jesus is the Word, and He’ll show me the way to go. God’s word shows us how to press through hard things. John 1:1-5 tells us Jesus is the Word, and He is the light of men. He said, “I am the light of the world. Whoever follows me will not walk in darkness, but will have the light of life.” (John 8:12) In giving us His word, God put the Gospel in a form we can read and understand, showing us what to do when we feel like giving up. This gospel guide works like a light in darkness, (Psalm 119:105) illuminating our path so we can stay the course. Jesus is enough to save us, and He’ll be enough to keep us on course. The Gospel rests on the truth God loved us before we loved Him. Because we are loved, we can stay on the good course, knowing Jesus will stay with us. 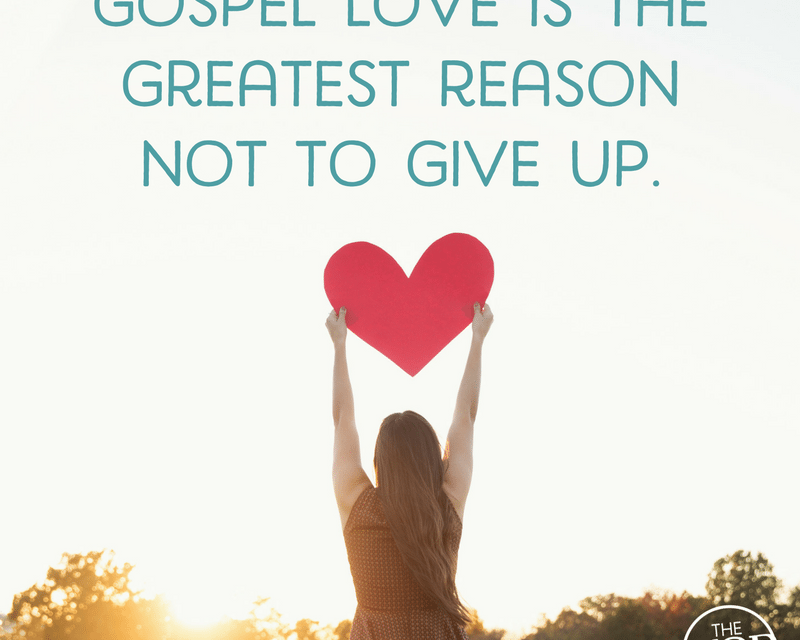 Gospel love is the greatest reason not to give up. Live long enough and you may find yourself confused, misunderstood, in conflict, attacked, or heart broken. Pull over and tell God if you want to give up. He loves you so much and He already knows. He wants you be still, stay in His word, and stay the course. 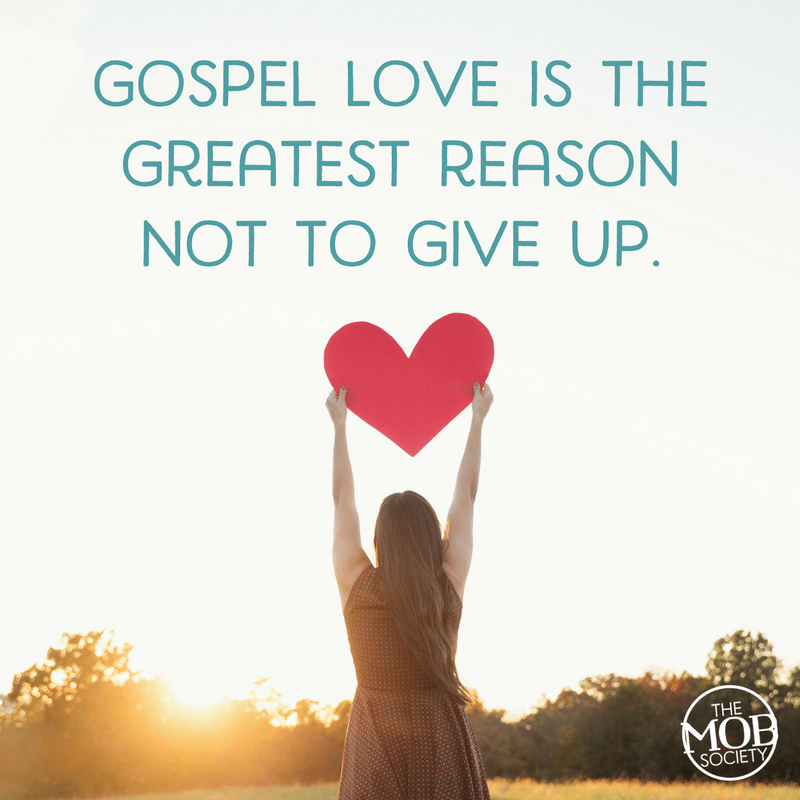 Gospel love is the greatest reason not to give up. Is there something in your life right now that makes you want to give up? What do you want to tell God about how you’re feeling? Go ahead … He loves you. How could you create time and space to be still, so you can be in God’s Word?